Just Sleep For 70 Days , NASA Pays You 11 Lakh For That !! Sounds Bliss ?? NASA is now offering a job that pays £12,000 (Rs 11,26,840) to sleep for 70 days! In order to see how the human body adapts to weightlessness, scientists are recruiting participants for a ‘bed rest’ study. The human test subject in this study will be monitored and must live, eat, and even shower in the same position as it causes the body, and cardiovascular system, to adapt as if it were in space. The results will help astronauts in space and bed-ridden people on Earth. So getting away from the rat race, and sleeping through Mondays might just be the best job many of us may have heard of! 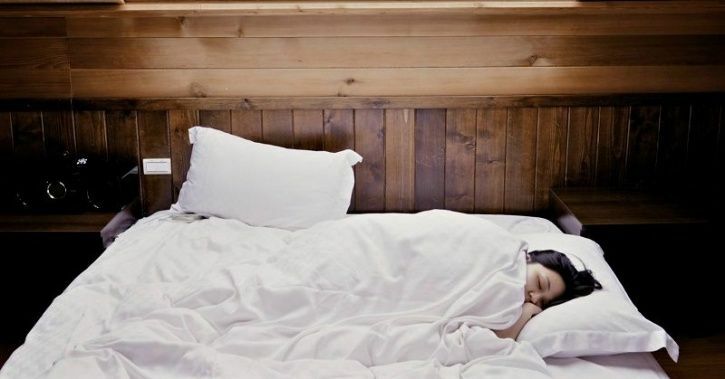 In a similar job opening back in 2013, Hotel Finn in Helsinki was hiring full-time sleepers to test the comfort of their beds so they could improve their guest experience. 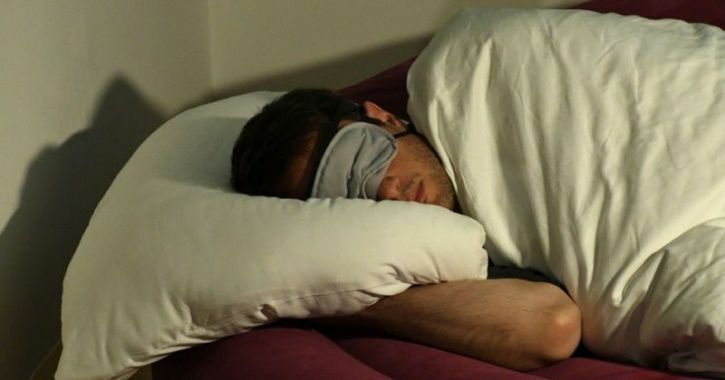 These people got paid to sleep in one of their 35 rooms! Who wouldn’t want a job which lets you sleep in the name of research?! Previous articleIndian Billionaire Hires 12 Staffs For His Daughter To Study In UK !! WTF !! Next articleKohli Lost His Temper At A Reporter Who Degraded His Team !! Watch Video ! !